September 27, 2017: Kelowna, BC – Following a comprehensive search that drew in over 90 applications from across Canada, the Board of Directors of Tourism Kelowna is pleased to announce the appointment of Lisanne Ballantyne as its President and CEO. Ballantyne is a seasoned executive with senior leadership experience that spans tourism, economic development, major events, marketing sponsorships, sales, and public assembly facilities management and will join the Tourism Kelowna team October 30, 2017. 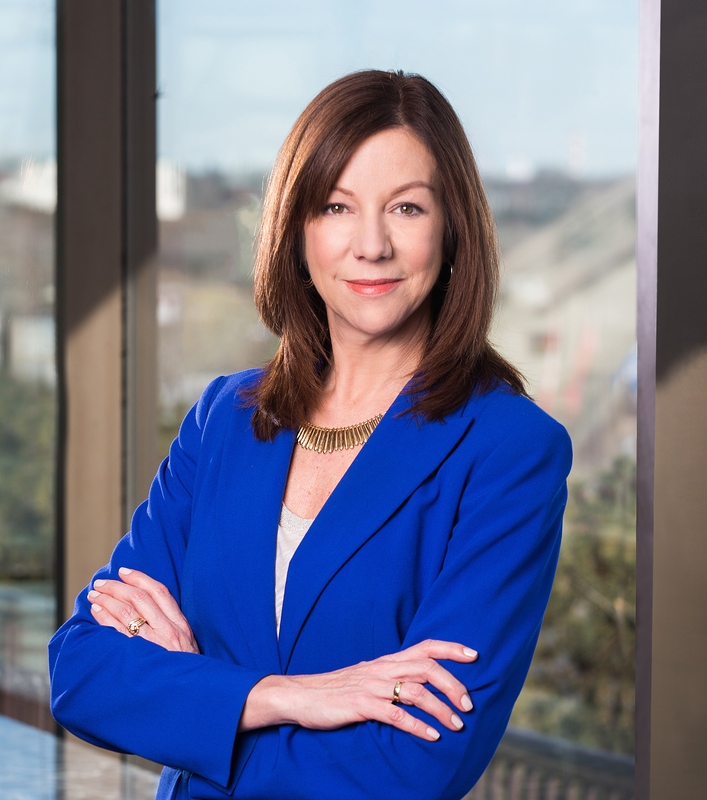 Most recently, Ms. Ballantyne was General Manager of Edmonton’s Shaw Conference Centre, a facility that hosts more than 650 events, welcomes half a million guests and generates $45 million in economic activity each year. Her professional experience includes senior marketing, sales and communications roles with Edmonton Economic Development Corporation, the Government of Alberta, and Westerner Park Red Deer in addition to working with arts and culture, nonprofit, technology, and media organizations. Ms. Ballantyne is accredited by the International Assembly of Venue Managers and Canadian Public Relations Society. She is a graduate of the Cornell University School of Hotel Administration’s Senior Executive Symposium, the University of Winnipeg, and the University of Manitoba. Her community and board service includes the International Association of Venue Managers, Nina Haggerty Centre for the Arts, University of Alberta Senate, Alberta Women Entrepreneurs, Alberta Jubilee Auditorium Society, Homeless Connect Edmonton, and Alberta Winter Games. 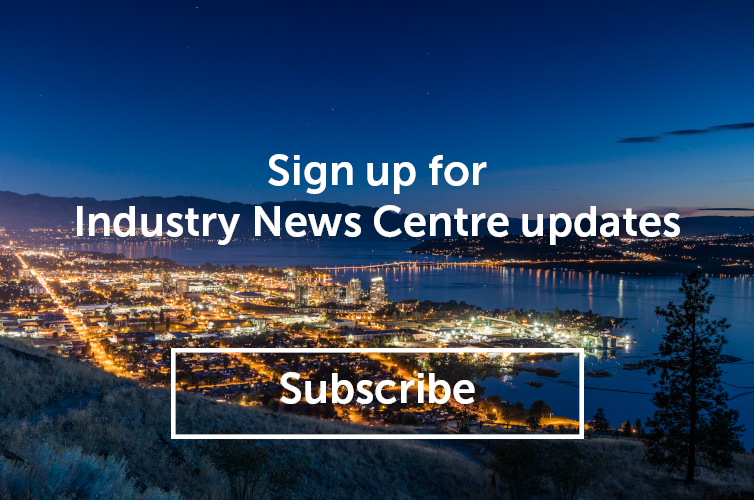 Working on behalf of over 350 local businesses, Tourism Kelowna is the lead destination marketing organization for the Central Okanagan generating overnight visitor demand that economically benefits Kelowna and its neighbouring communities. In 2016, over 1.9 million visitors came to Kelowna and area and spent $337 million dollars. Overall, our local tourism industry contributes over $1.25 billion in total economic output and provides nearly 12,000 jobs and generates $142 million in tax revenues.